For the month of January Makeup Geek held a monthly makeup challenge inspired by Influential Women of History. 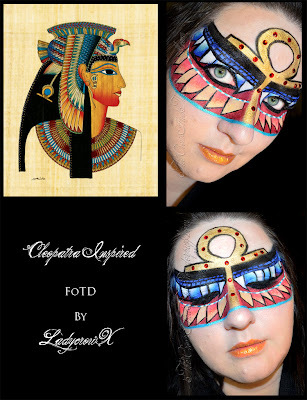 I decided to enter and did a Cleopatra inspired look (I have a huge fascination with Egyptian history), instead of opting to do a look based off the makeup she would of worn I decided to be inspired by the attire and jewelry based off a painting of her from an artifact. 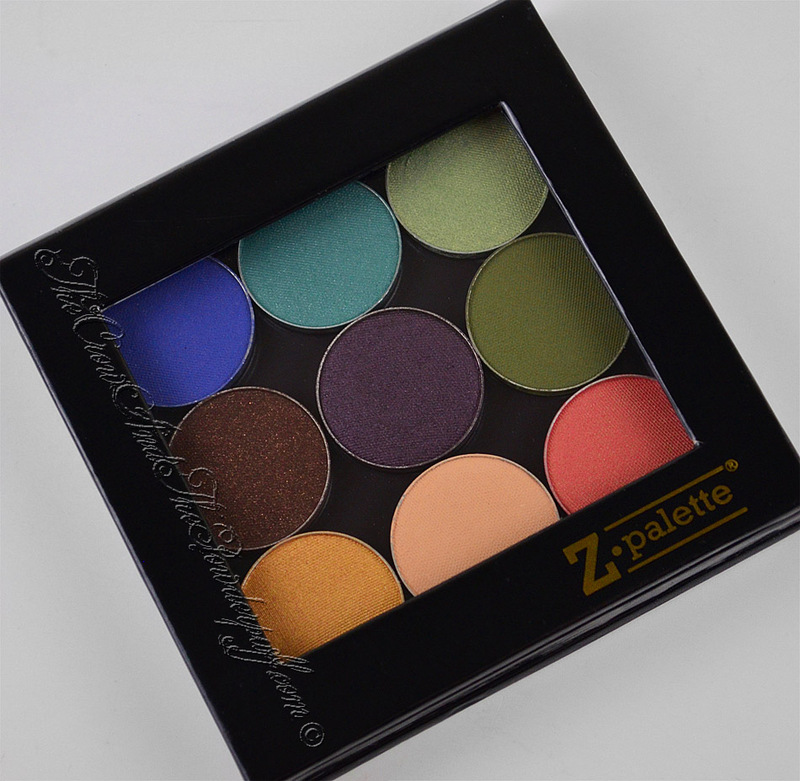 I ended up winning the challenge and the prize for doing so was 9 Makeup Geek Eyeshadows and a small Z palette. 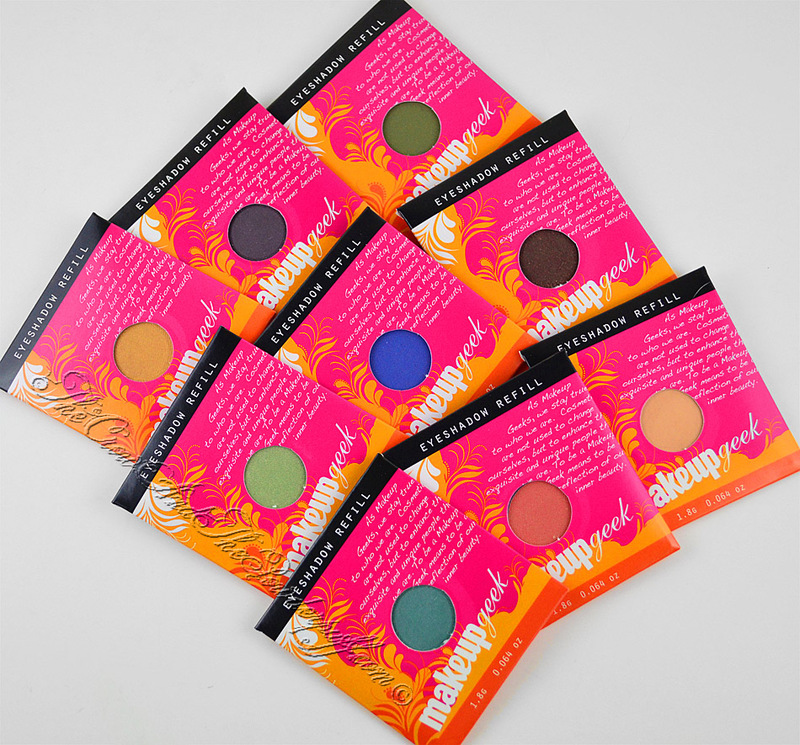 I will have swatches and a review of these up shortly, it's late currently and I need to get some sleep for now! 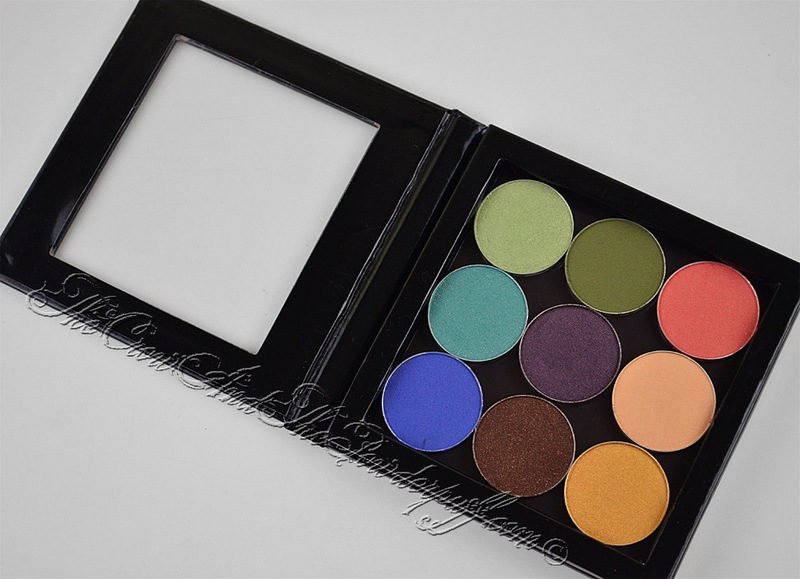 Do you own any Makeup Geek Products? What's your favorite(s)? Congratulations on wining! That look was massively awesome! I am curious about Makeup Geek shadows but haven't purchased any yet. 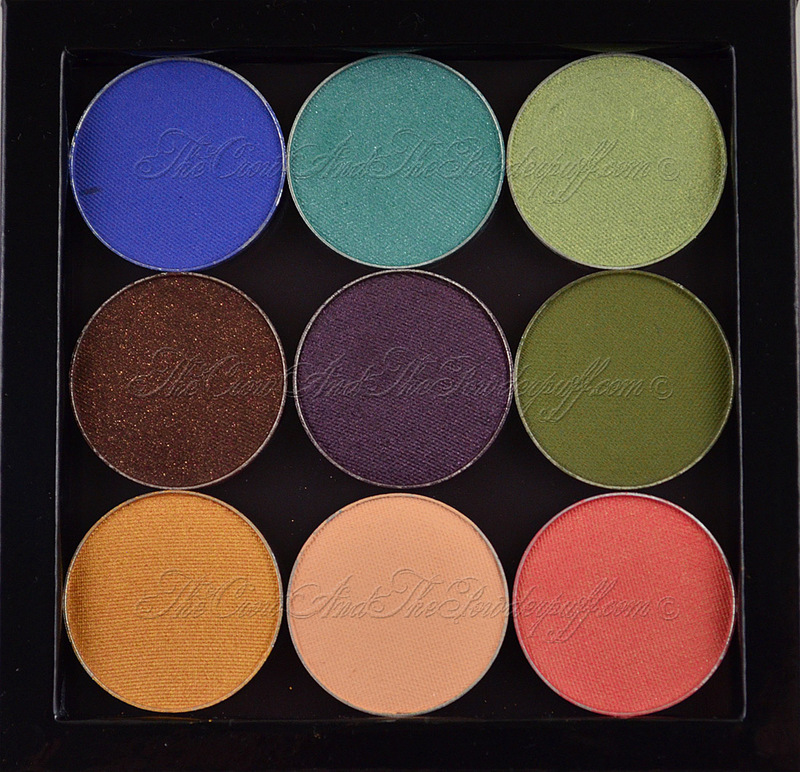 I increased my collection of makeup pretty quickly last year and I'm trying to use them more before I go nuts again and buy up a bunch. Wow, that's amazing! Congrats! I think you did an excellent job (and I'm no judge)!